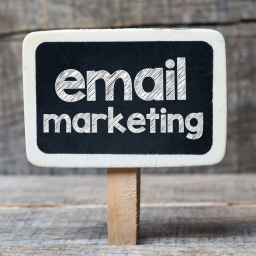 B2B email marketing campaigns can be incredibly helpful for businesses. 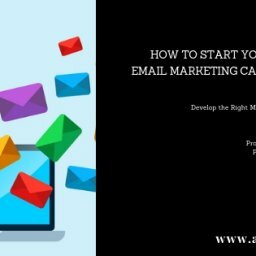 With these tips, you will be able to ensure that every B2B email marketing step that you take is going to be successful and that your business is going to proper which is what the goal should always be. 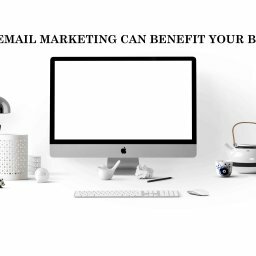 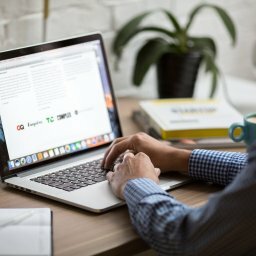 With these tips, you will be able to make B2B email marketing work for you and help your business to prosper as much as possible. 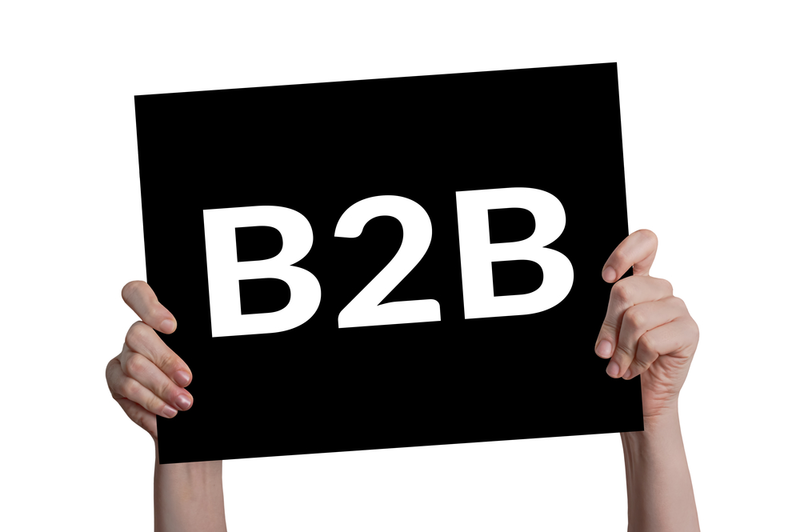 These are tips to ensure that you use B2B email marketing to the best of your ability. 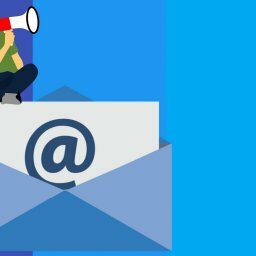 One of the first and most important things to remember when you are building a B2B email marketing campaign has to do with the tone of your emails. 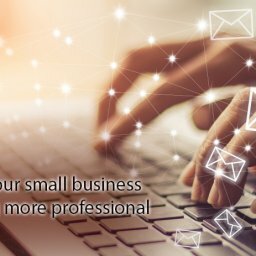 The last thing that you want is to seem distant or ignorant in the email and so try to keep it friendly but businesslike at the same time. 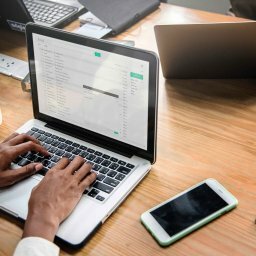 Emails can be very stale and impersonal and this is not what you want So make sure that you are not being distant or ignorant in these emails and try to keep everything comfortable. 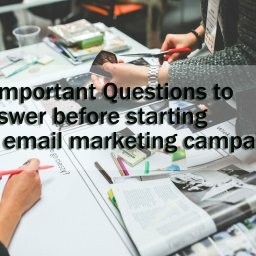 Another important tip for your B2B email marketing campaign and which you want to remember is to always know your audience. 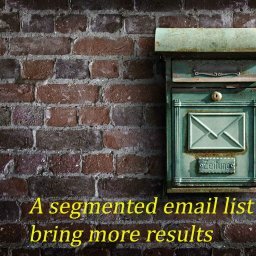 One is to know who you are targeting before you start writing your emails. 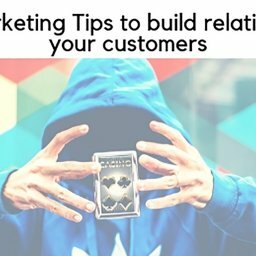 If you are targeting a younger audience then you want to make sure that you are thinking of what sort of information they would be interested in and how they would like to be talked to and the same goes for an older crowd. 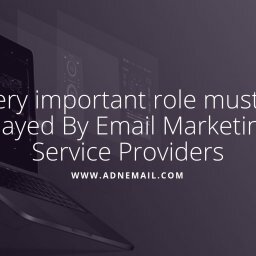 This is crucial if you want to have a successful B2B email marketing campaign. 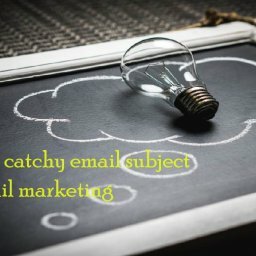 Make sure that you keep your emails for your B2B email marketing campaign short and sweet but informative. 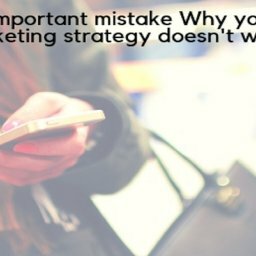 You don’t want to drag things on and have people get bored so make sure that you get to your point right away and keep it interesting. 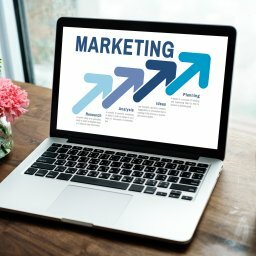 The more that you know the better off you are going to be and so you really want to take in as much as you can and this is all going to be helpful. 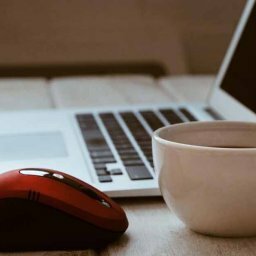 It can be hard to remember all of this and try incorporating it all together but with a bit of practice you are going to find it much easier and will see how it helps to improve your business.